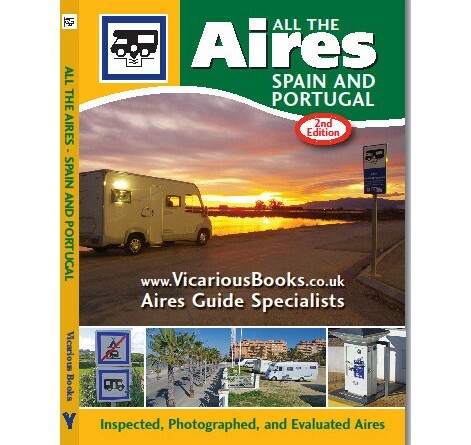 The latest version of Vicarious Books’ All the Aires Spain and Portugal is of course bigger and better than ever. The same great formula, with more locations. 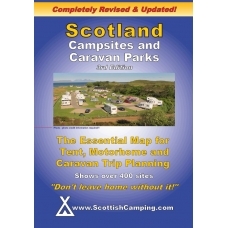 Scotland Campsites and Caravan Parks, by ScottishCamping.com, is an essential guide to Scotland’s campsites, with more than 400 campsites listed across the Scottish mainland and islands. 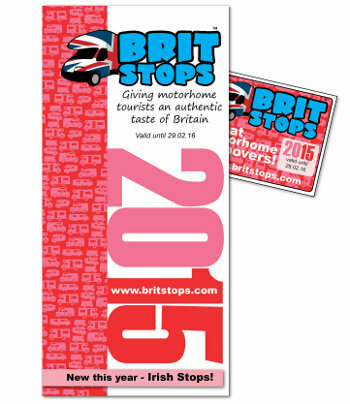 Brit Stops 2015 is bigger and better than last year’s edition and includes 180 new locations. We review the new 2nd edition of All the Aires Spain and Portugal. Published by Vicarious Books, it’s the only one of its kind and much expanded from the 2008 1st edition. Brit Stops 2013 is now available and includes 90 new hosts, giving a total of 231 UK motorhome stopover locations. We review the latest guide and explain how Brit Stops works. 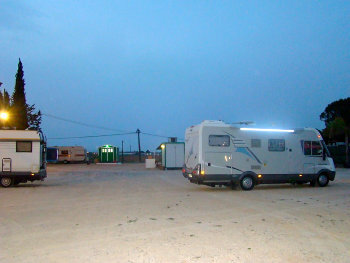 A new motorhome stopover facility, Area Autocaravans Cartagena, has opened just outside Cartagena, in Murcia, Spain. AA members can buy CCI cards from the Caravan Club and Camping and Caravanning Club without needing to be a member of either camping club.